Click the yellow left arrow or press the A or left arrow key to rotate counterclockwise. Click the yellow right arrow or press the D or right arrow key to rotate clockwise. 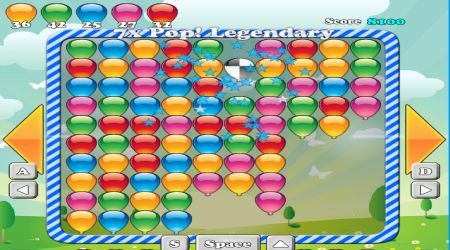 Click the bottom of the screen or press the S or space bar to release new balloons. 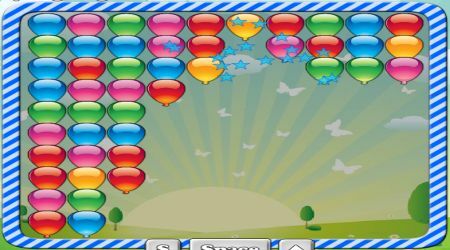 Click on same-colored balloons that are grouped together.